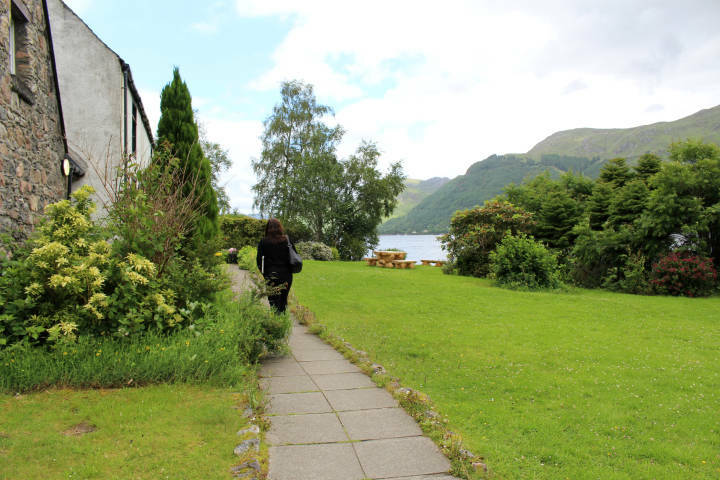 From Ratagan Youth Hostel's attractive lochside garden, the views across to the Five Sisters mountain range are breathtaking. 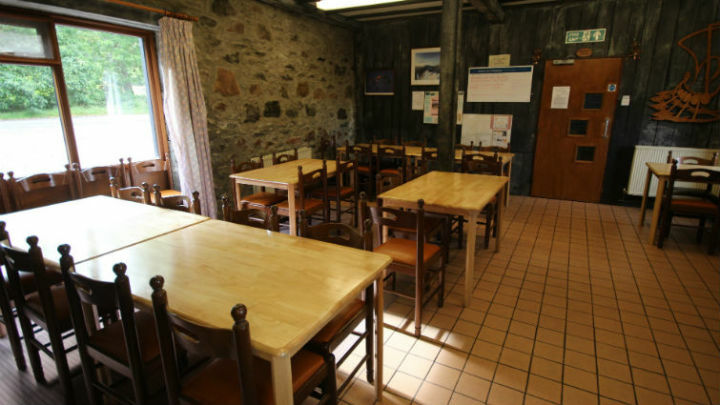 The building was originally built in the early 19th century with a view to setting up wool manufacturing and fishing on a large scale. 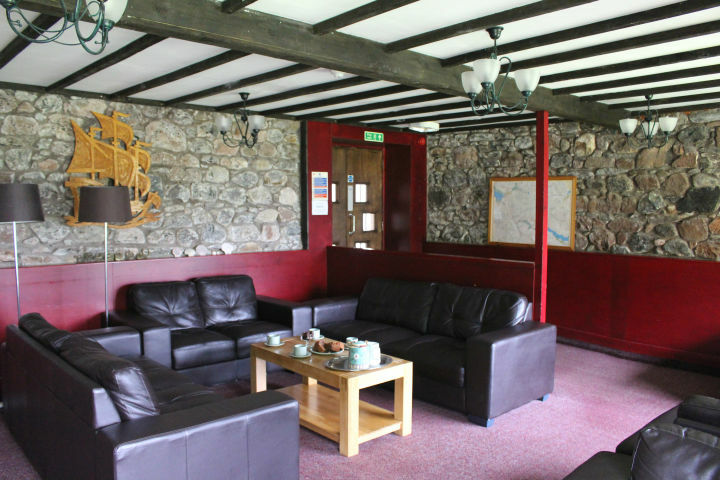 There is comfortable accommodation for 40, a small store providing non-perishable foodstuff, and an attractive lounge looking on to Loch Duich. 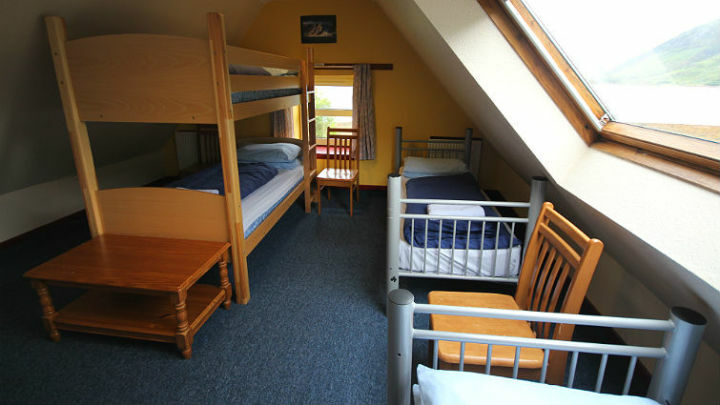 Ratagan is ideal and safe for families; kids will love exploring the stony beach right on the doorstep. 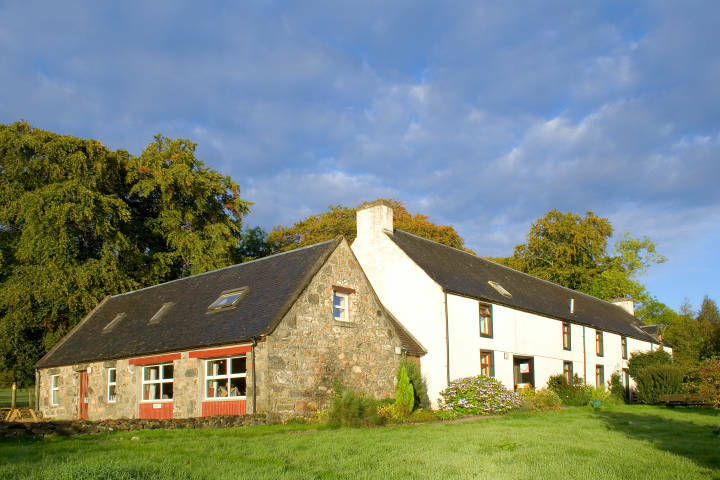 For the serious mountaineer or Munro Bagger, an extended stay at Ratagan will be well rewarded. 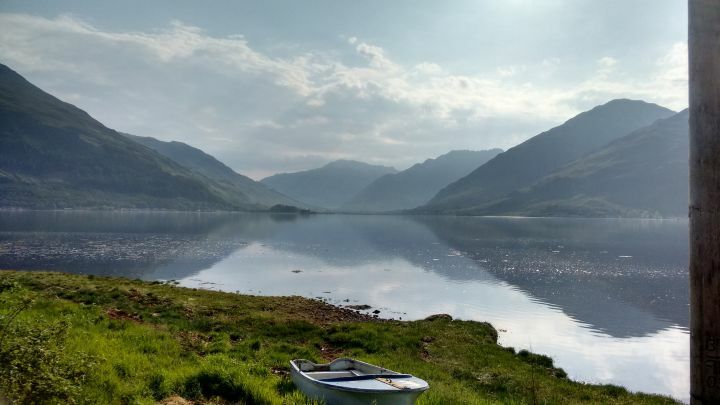 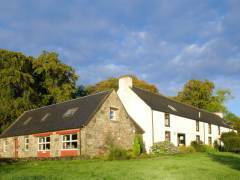 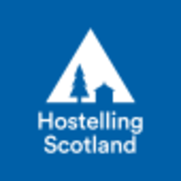 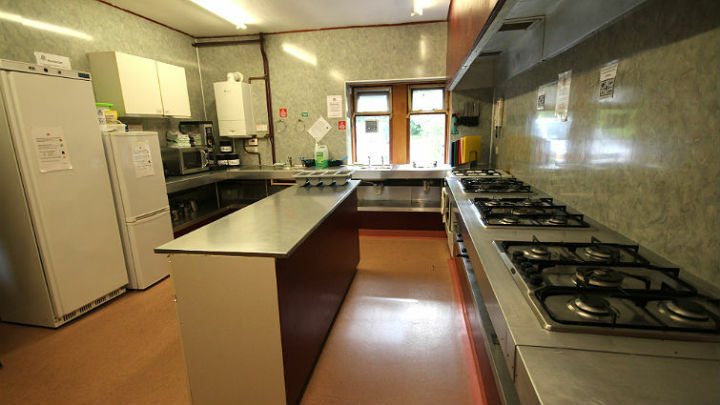 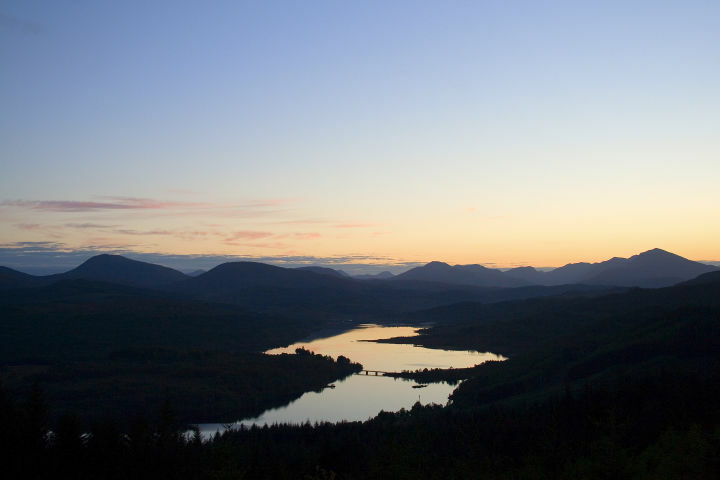 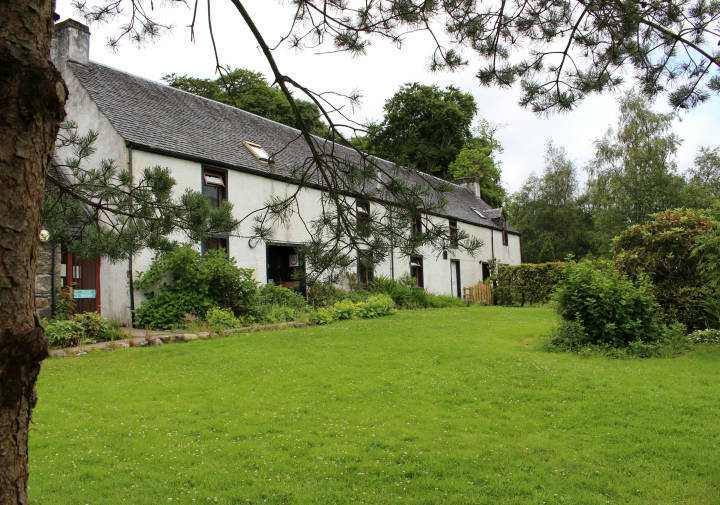 The Hostel has internet access and is a great RentaHostel location "Much loved Highland Hostel .. well situated for walking and exploring some of Scotland's most celebrated scenery" Scotland the Best! 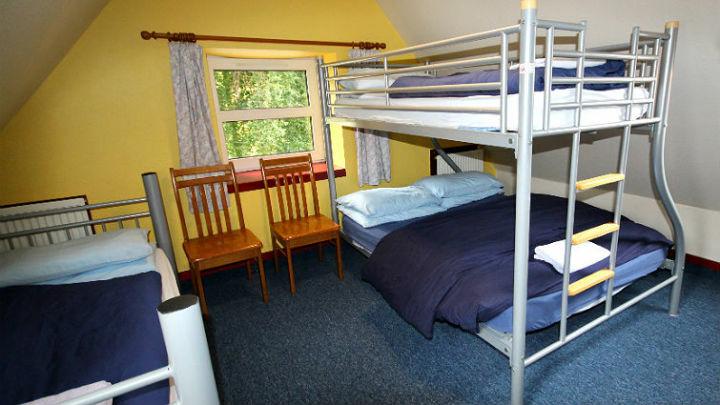 Private rooms available.